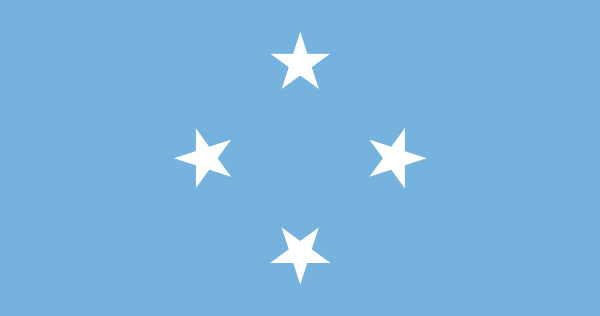 July 5, 2015 -- Fiji defeated the Federated States of Micronesia, 38-0, in a match today at the Pacific Games, which are being held in Port Moresby, the capital of Papua New Guinea. It would be a new record for the most one-sided defeat in the history of international soccer, except this was a match of under-23 teams and Micronesia is not one of the 209 nations recognized by FIFA. Fiji held a 21-0 lead at halftime, but scored only 17 times in the second half. Antonio Tuivana was Fiji's leading scorer, bagging 10 goals. In case you're wondering, the Federated States of Micronesia are made up of four states spread over the western Pacific Ocean. Together they have a population of just over 100,000 people. Micronesia lost its previous Pacific Games match to Tahiti, 30-0, giving it a -68 goal differential for the tournament. NJ beach to get sand where ordnance found—Harvey Cedars beach on Long Beach Island (New Jersey) to get sand where WWI munitions found.